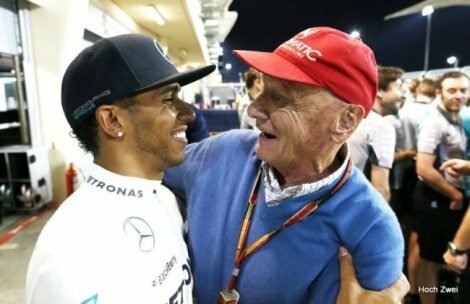 The Mercedes non-executive chairman, who recently underwent a lung transplant, Niki Lauda, revealed the role that he played in enticing Lewis Hamilton to make the switch from McLaren, to Mercedes in 2013. 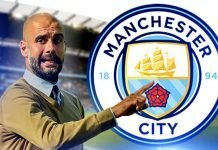 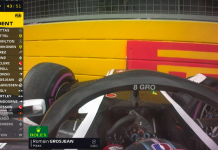 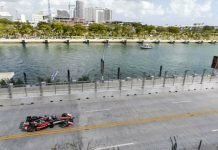 He said the move was all about providing the British driver with a new and stern challenge, but also how he could be perceived as being better than the best driver in the history of Formula one. 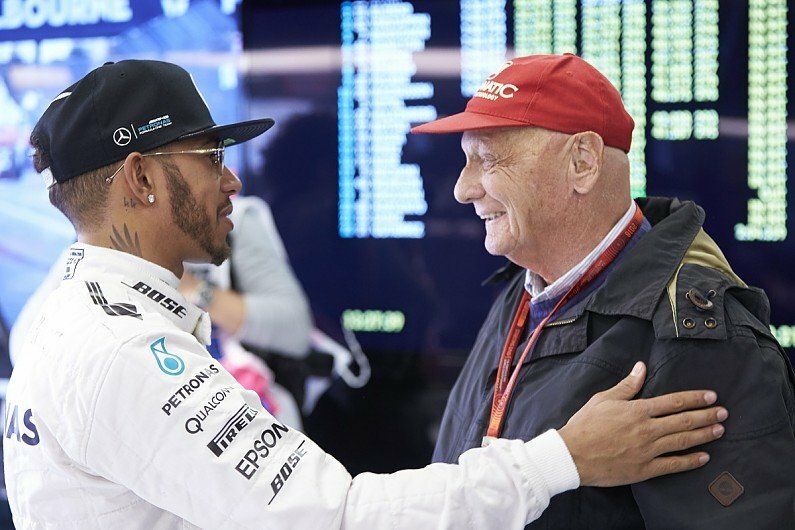 Niki Lauda has had a successful lung transplant operation and rumors are ripe that he is planning to make an appearance at the Abu Dhabi Grand Prix Later this year.